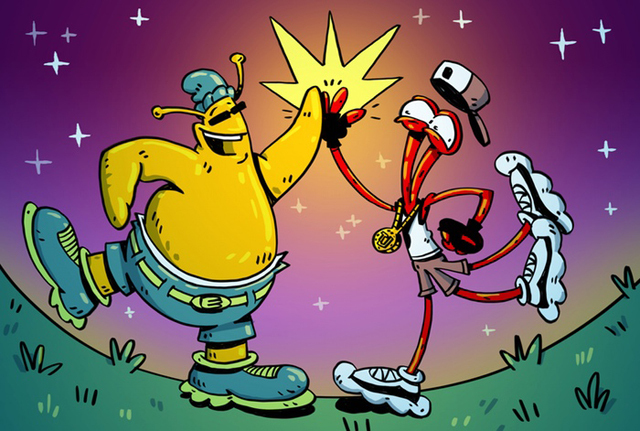 ToeJam & Earl: Back in the Groove launched a Kickstarter to raise $400,000. It was a nerve-wracking experience for fans, as the deadline loomed closer without the project reaching its goal. However, the team at HumaNature Studios seemed to have pulled an 11th-hour feat of funkitude, hitting their goal with just two and a half days to go. Since then, the backers have been piling up in support, pushing the project through not one but two of its stretch goals. 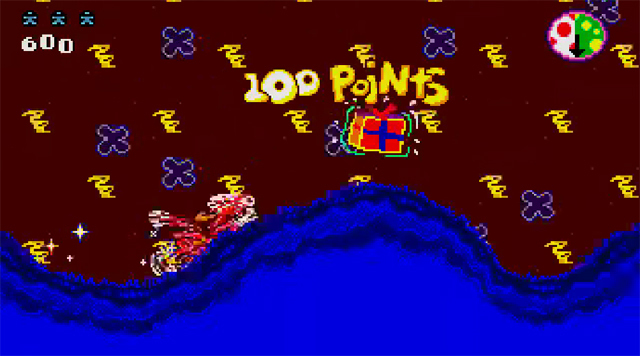 The first stretch goal allows players to use old school ToeJam and Earl skins. Not sure what that will look like, but I assume they’ll be made of pixels. The second is a bit more exciting: The Hyperfunk Zone from Panic on Funkotron. Originally, this alternate dimension allowed players to perform an endless-runner-style minigame to gain sweet loot. It will be fun to see how that translates in the upcoming Back in the Groove.